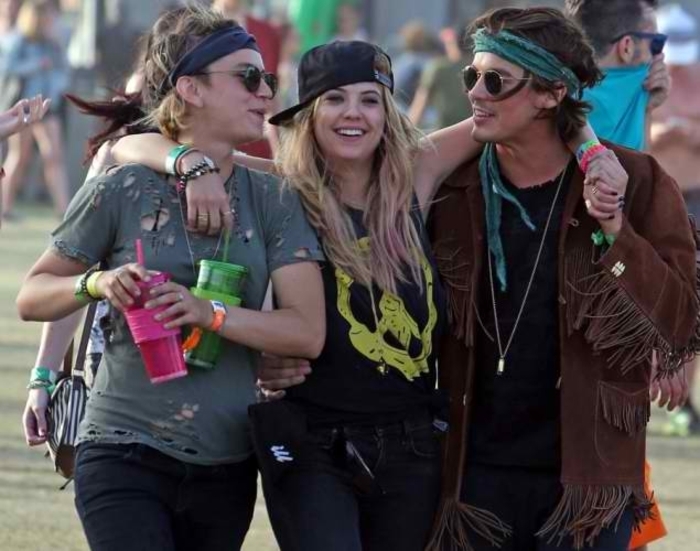 Been seeing a lot of Coachella photos on different sites. More than the music, one thing I love most about this festival are the outfits worn by it's attendees! So hip, so cool, so chic! :) Here's my rendition. Harhar. Wearing this later to the Zalora brunch party. Trying out my new time saving plan by styling and shooting outfits in advance. At least I won't have to ask random people to take my photos, I won't have to re-shoot outfits (coz I usually go to work or run errands alone), and I could save time dressing up bilang may nakaset ng clothes. Let's see if it'll work. Heh. Here are my favorite Coachella looks so far! Speaking of music festivals...in case you've been hiding under a rock somewhere, there's an upcoming music festival here in Manila on May. Yuuuup!!! Mala Coachella levels itech! 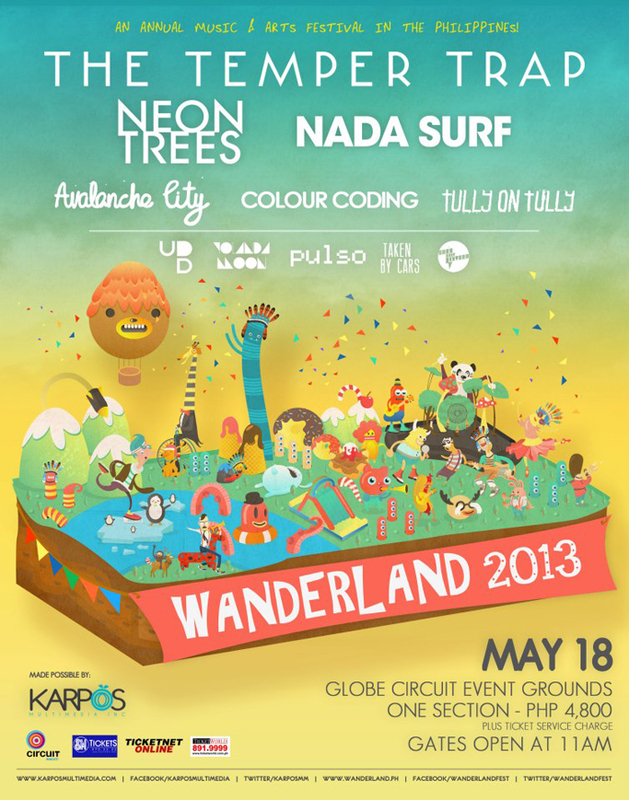 Have you heard of Wanderland 2013? OMG teh! I wanna watch this festival! Love ko suot mo! Lakas maka-Coachella! LOVE your take on a Coechella-inspired outfit! the dress is amazing, i like the print!